Here’s what we know about Rogue One: A Star Wars Story: It’s going to take place before A New Hope, and it’s going to focus on a small group of Rebel fighters who attempt to steal the Death Star plans. Other than that, we don’t know much, and so far Disney been careful to keep the film under wraps, likely to let last year’s The Force Awakens to soak up the limelight for as long as possible. That being said, with less than a year to go until Rogue One hits, it looks like spoilers for the film are beginning to trickle out, including the latest doozy. 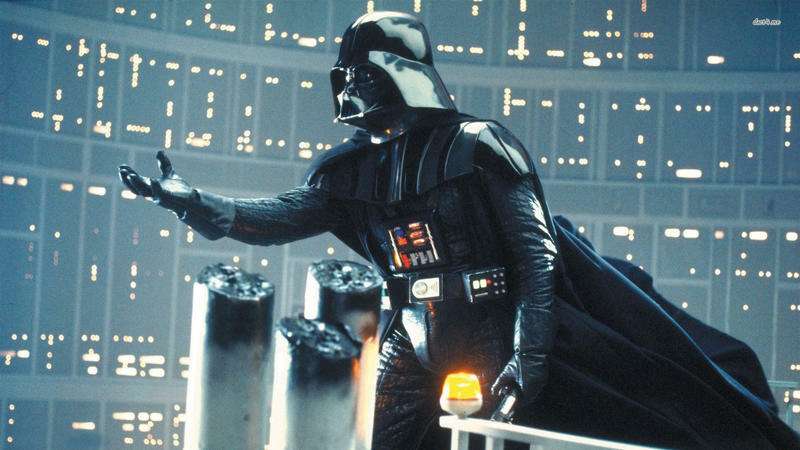 According to Making Star Wars, Darth Vader will make an appearance in Rogue One. Not only that, but he’ll be voiced by James Earl Jones, who lent his recognizable tenor to the character in the original trilogy. It’s unclear how big of a role the Sith Lord will play in the upcoming spinoff, but that’s beside the point; hearing that he’ll be in the film is enough to send the Star Wars fanbase into a tizzy. I’ve voiced my concerns over Rogue One being overshadowed by Disney’s brand new Star Wars trilogy, but it sounds like the filmmakers know exactly what they’re doing. Seeing Darth Vader make an appearance in Rogue One makes sense; it will not only make the movie more familiar, but it’ll further add to the character’s lore, and fill in the gap between Revenge of the Sith and A New Hope. Despite not playing an active role in The Force Awakens, Darth Vader had a lingering presence in the movie due to Kylo Ren’s obsession with the Dark Side. It will be great to see such an iconic villain back onscreen, even if it’s only for a cameo. 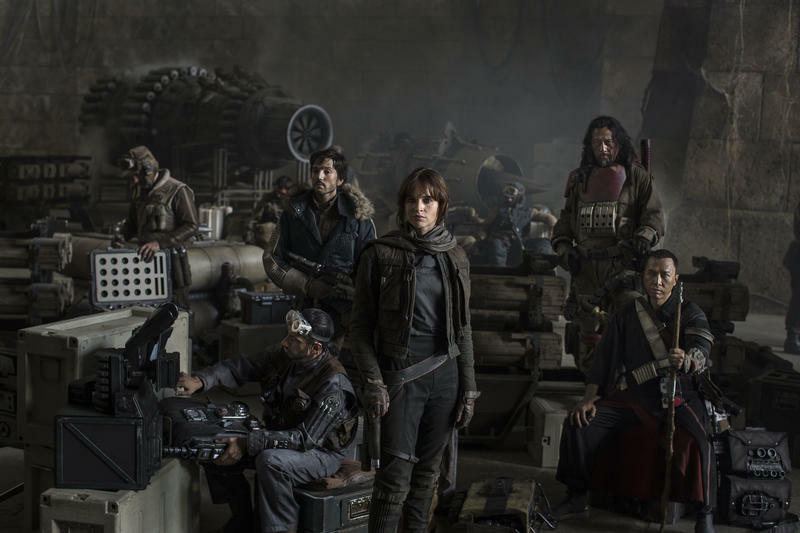 Rogue One is set for a Dec. 16, 2016 release.